changing the world… poco a poco! 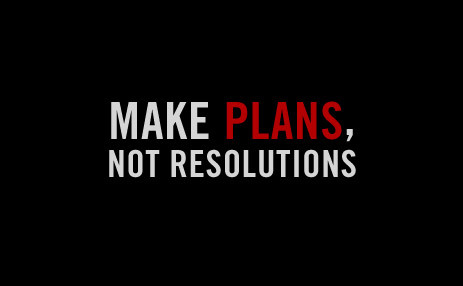 50% of resolution-makers fail by the end of January and 9 out of 10 quit by March! 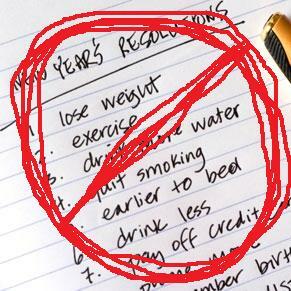 So instead of resolutions, get One Word for the year…but be careful! It might just change you. If you have the “get-it-done” mindset like we do, you’ve done your fair share of goal–setting at the start of each New Year. However, as time goes by, we felt frustration as we fell short on our ambitious plans. We tried to do too much and as a result, we didn’t do anything very well. In 1999, we started the simple discipline of developing a One Word theme for the upcoming year. That’s right—One Word. Not a phrase or a statement, just a single word. 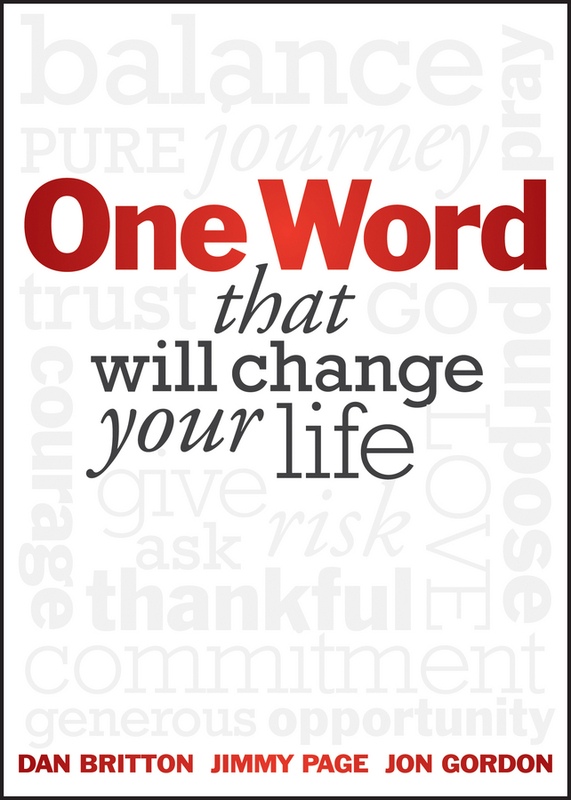 By focusing on just One Word we have experienced incredible life-change year after year. When you discover your One Word for the year, it gives you more clarity, passion and purpose for life. 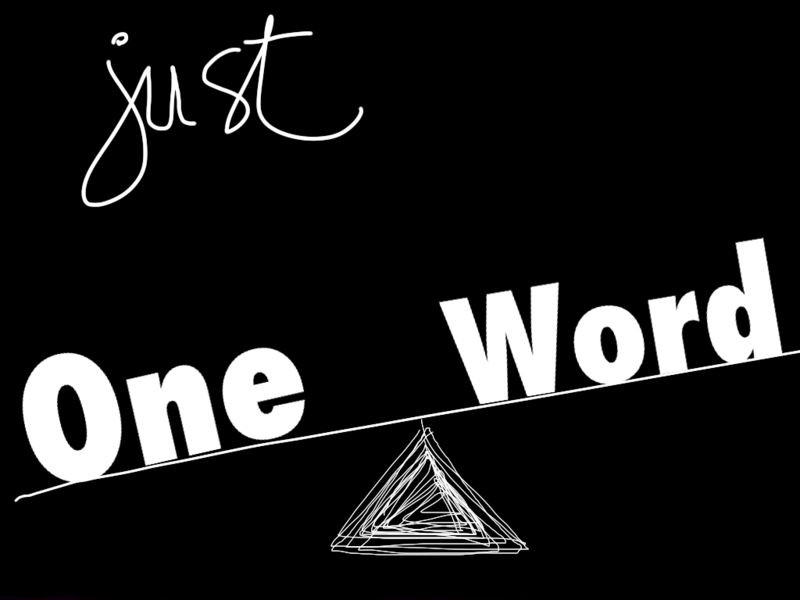 The One Word exercise brings simplicity and focus. It cuts through the distractions and keeps us focused on what really matters. It has stretched us in all areas: spiritually, physically, mentally, emotionally, relationally and financially. God has transformed us through this exercise; God delights in life change. There is a reason why we say, “Get One Word for the year…but be careful.” As soon as you discover your word, the battle will begin. It will initiate a process of teaching, developing, refining, and molding. God will use your word as a light and a mirror – illuminating your path and revealing things that need to change. It facilitates a great journey of highs and lows all designed to make you into the person you are created to be. It has been our experience that God quickly reveals His plans for the year regarding your One Word. 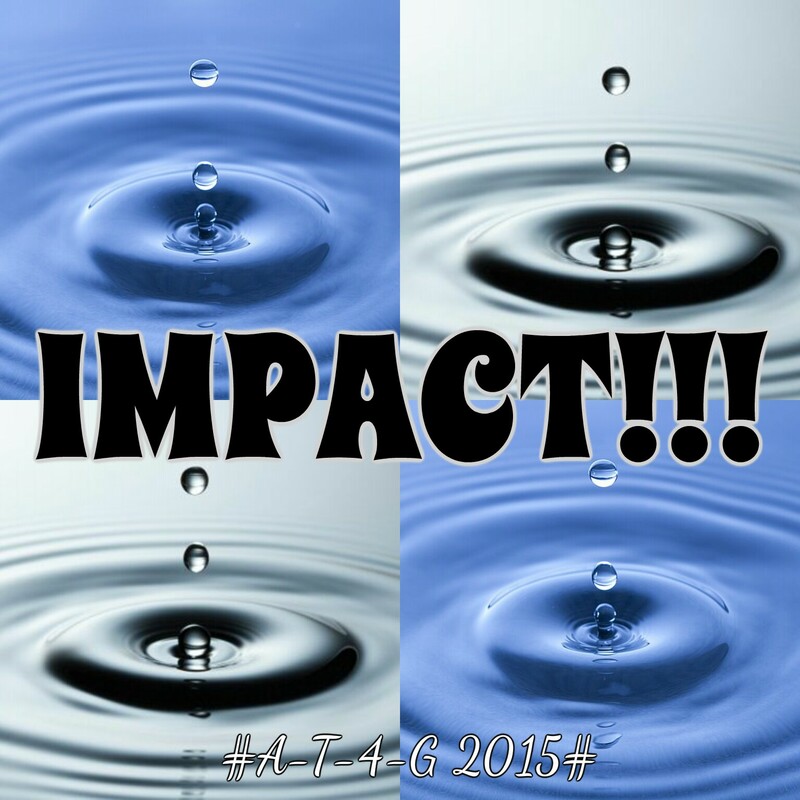 That word (be it a discipline, fruit of the Spirit, character trait, or attribute of God) will brand you for the year! So discover your One Word for the year and share it with others! It might just change your life! 1. What is God saying to you this past year? 2. What area does God want to take hold of in your life and use for His glory? 3. How does God want to position you for the upcoming year? Culled from “One Word” four day devotional. …more info coming up soon and a Happy New Year beautiful people!!! Previous Post TWO YEARS OF GOD’S AWESOME LOVE!